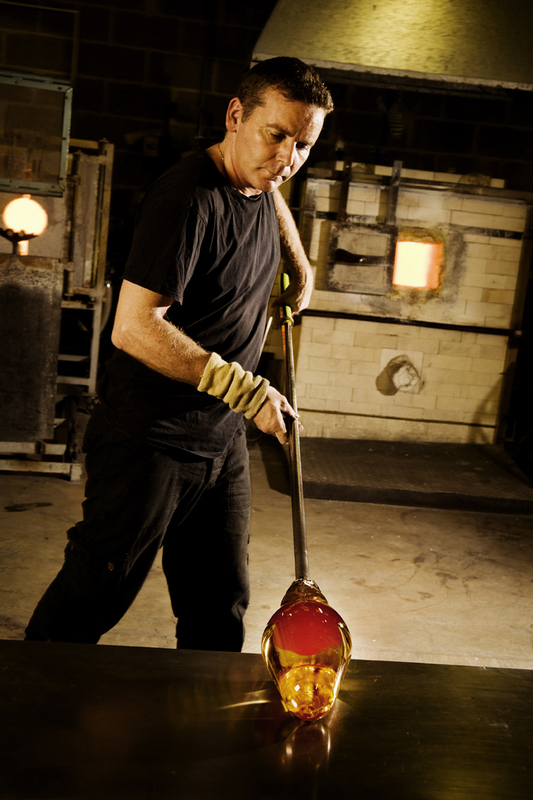 Louis Thompson is an artist with over 25 years experience of working with glass. He completed his Masters degree at the Royal College of Art in 2011 and has been invited to work and teach with glass artists both in the UK and abroad. 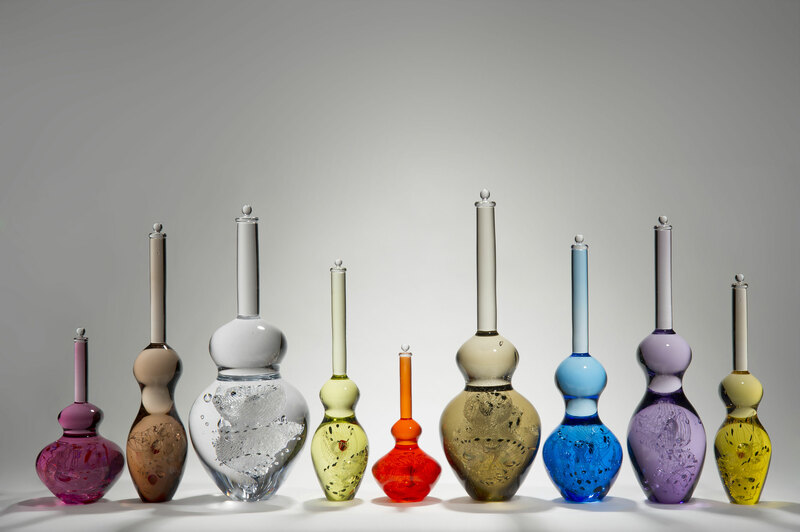 Louis was the recipient of two prestigious awards in 2012, the Jerwood Makers Prize Commission and the Best Exhibit Prize at the British Glass Biennale. His work has been exhibited extensively at galleries in the UK, Europe, Japan and the USA. He has been invited to create installations for various museums and international exhibitions and his work is held in permanent museum collections in Belgium, Germany, Japan and the USA. In 2015 Louis completed a residency at the prestigious Museum of Glass in Tacoma, USA with fellow artist Hanne Enemark. Louis completed two large scale installations at Salisbury Cathedral in 2016 and he continues to exhibit his work internationally.